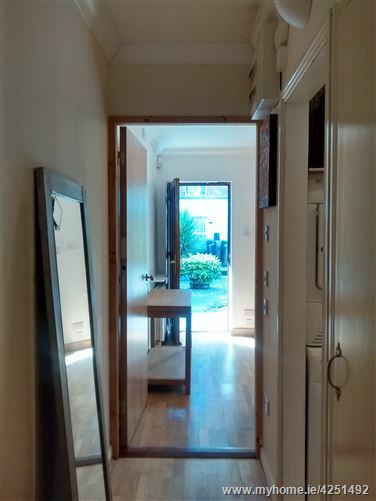 JFD PROPERTY present for short or long let a 2bed timber floored apartment having direct access to the inner courtyard just off Saint Stephen\'s Green between Surgeons and D.I.T with parking if required at additional rent. 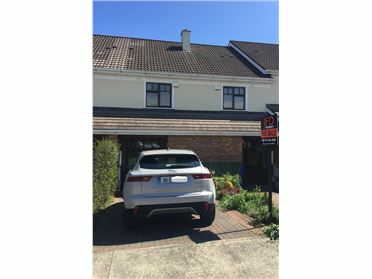 The accommodation briefly comprises of open plan living / dining with well equipped kitchen to include dish washer, fridge freezer..., utility area, shower room and 2 bed rooms. It is available to view and move-in immediately for short or long term.